Home » Chelsea Ma » FIDM » FIDM Debut 2017 » FIDM DEBUT Fashion Club Party » FIDM Fashion Club » Latest » Molly O'Brien » Project Runway » Project Runway Junior » Ysabel Hilado » FIDM.....DEBUT 2017 Fashion Club Party with Project Runway Junior Stars! 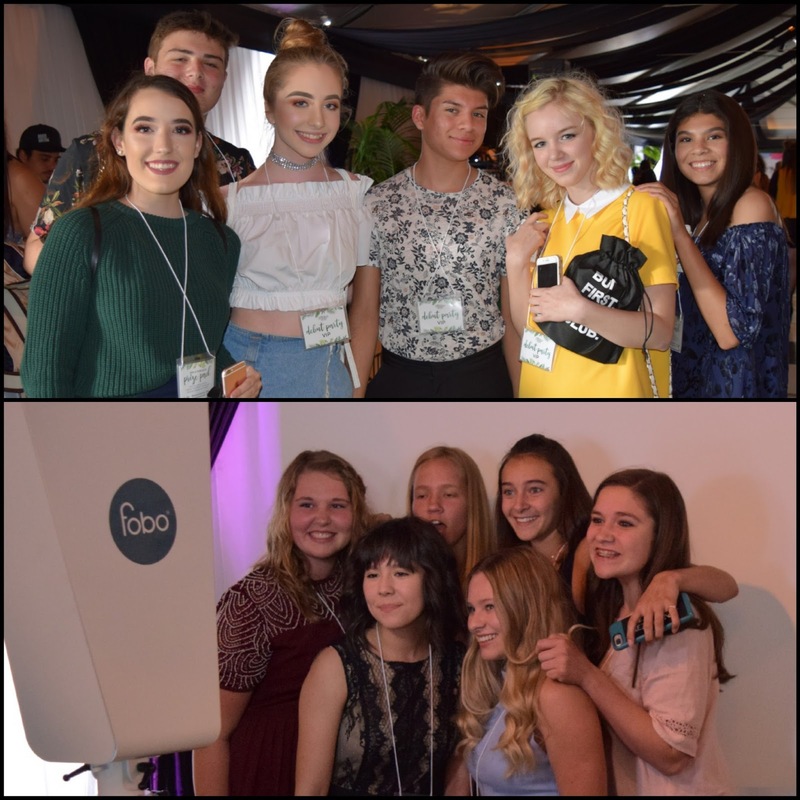 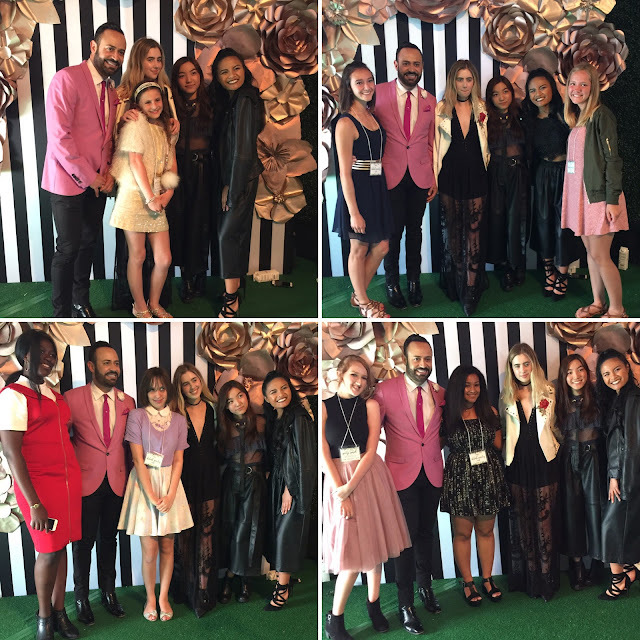 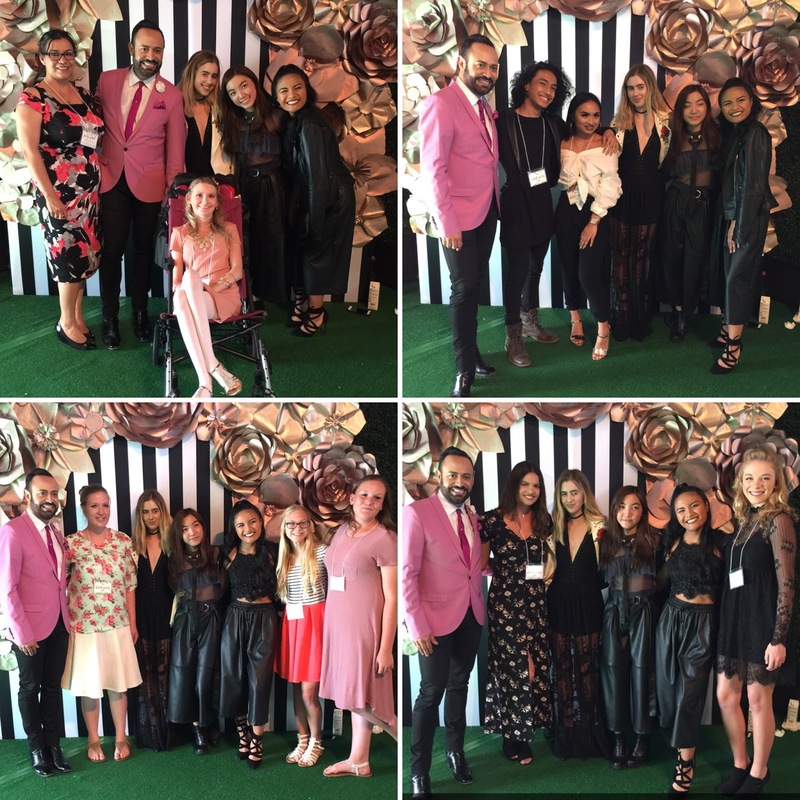 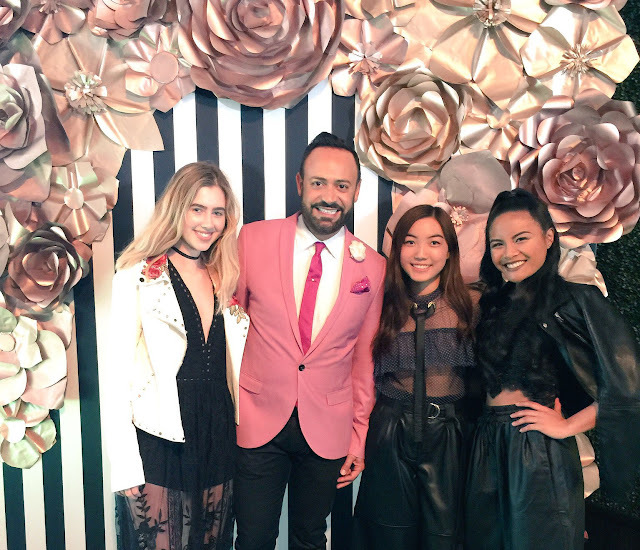 FIDM.....DEBUT 2017 Fashion Club Party with Project Runway Junior Stars! 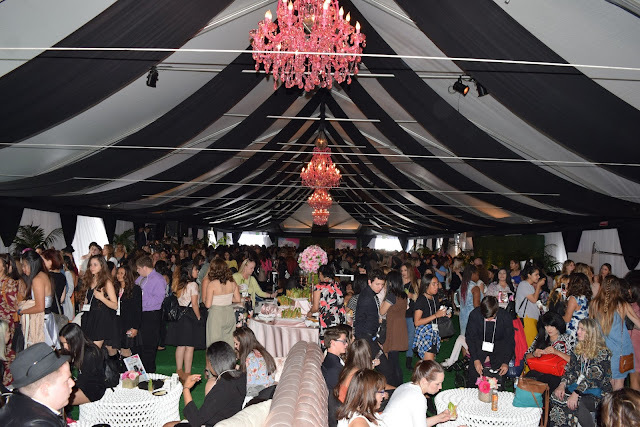 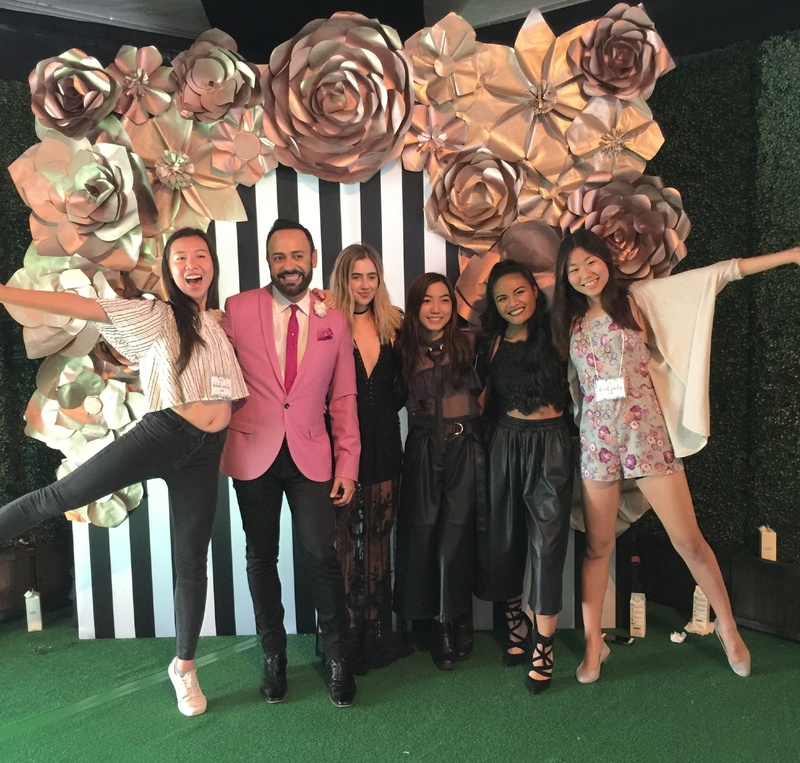 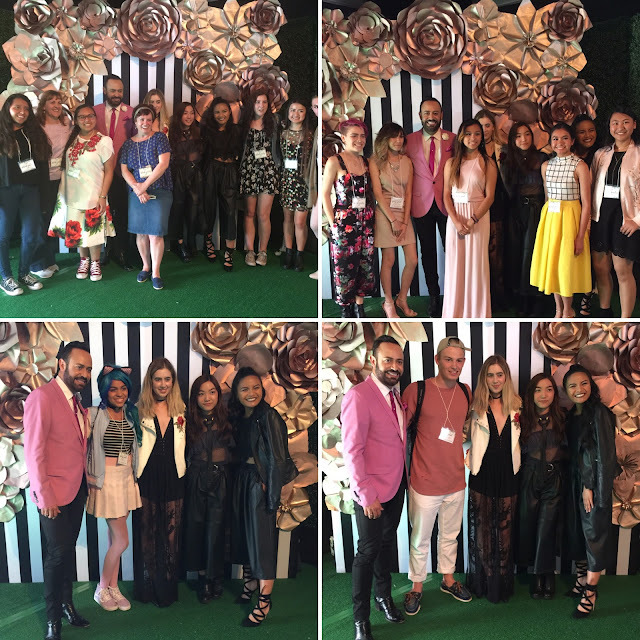 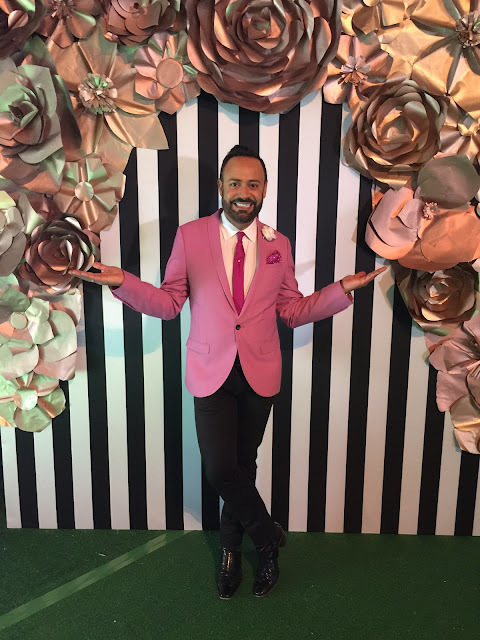 This past Friday was the annual Fashion Institute of Design & Merchandising/FIDM DEBUT Fashion Club Party that happens concurrently with the fabulous FIDM DEBUT Show. 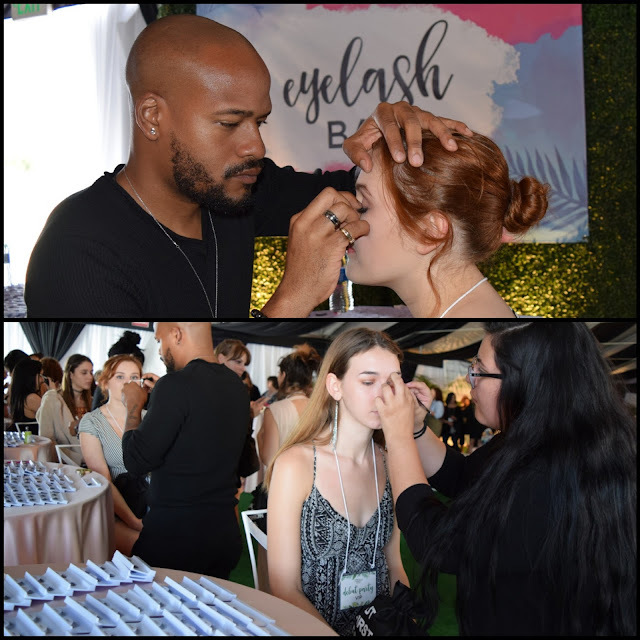 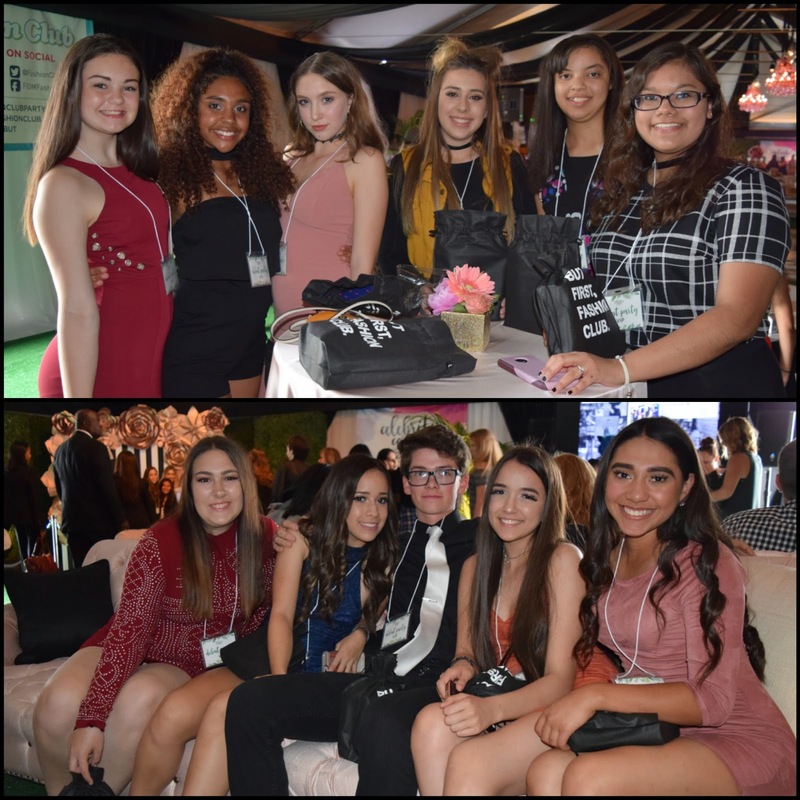 The party is always a SOLD-OUT event with students, as well as educators and instructors from all over the US and from many, many different high school fashion clubs, attending. 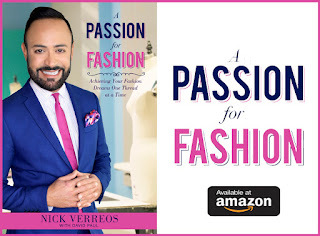 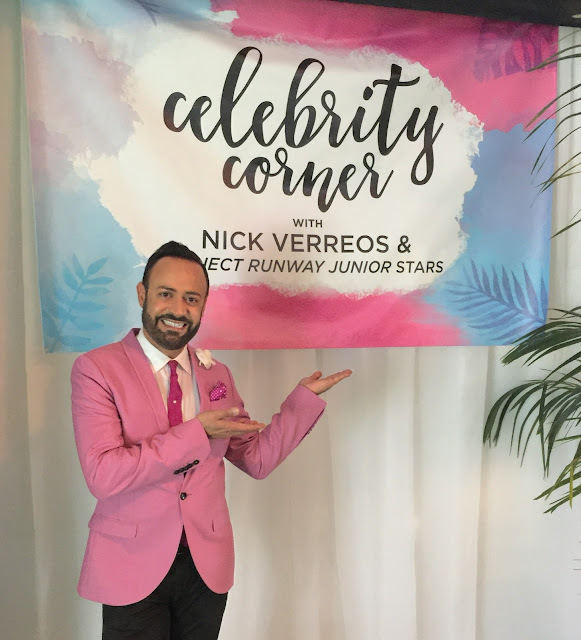 For several years now, I have been honored to headline the Fashion Club Party's "Celebrity Corner" and this year was no different but...I had FABULOUS company: THREE "Project Runway Junior" Stars!!! 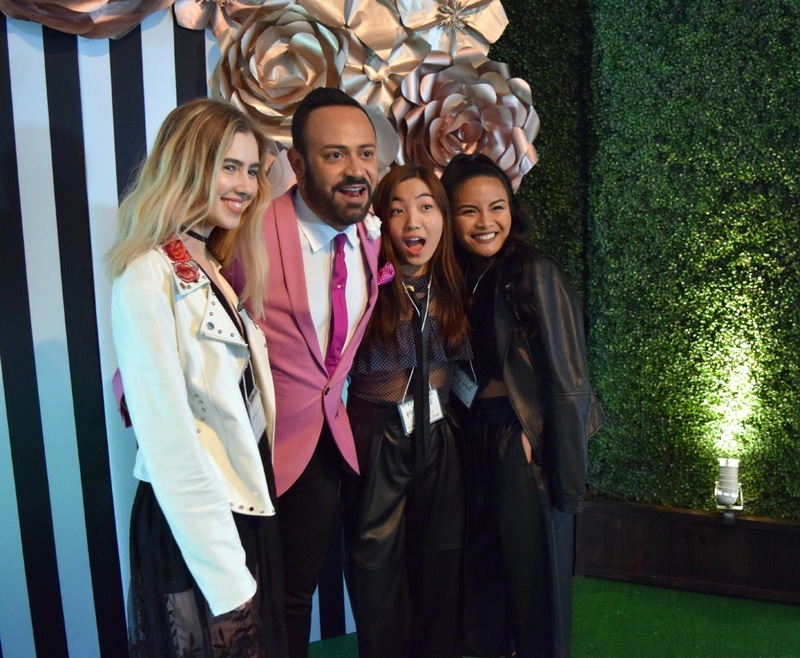 Here are photos from last week's fun-and-fabulous FIDM DEBUT 2017 Fashion Club Party. 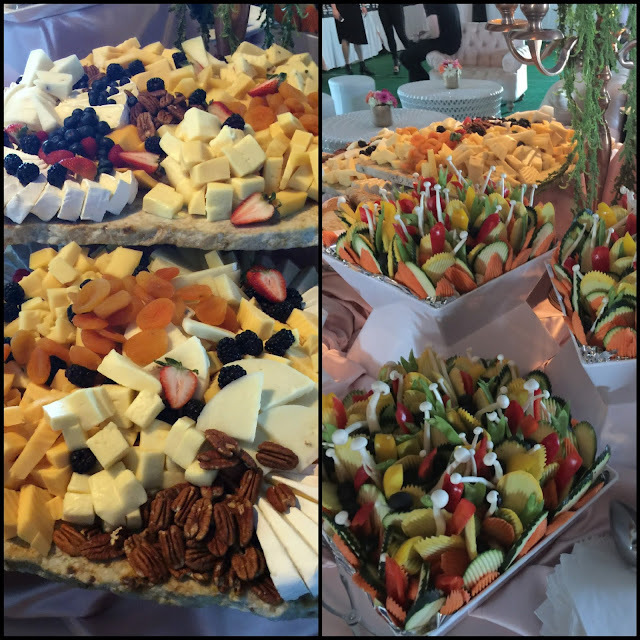 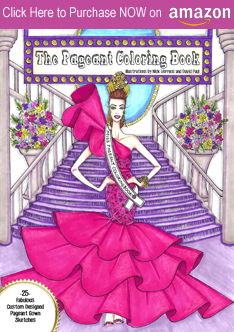 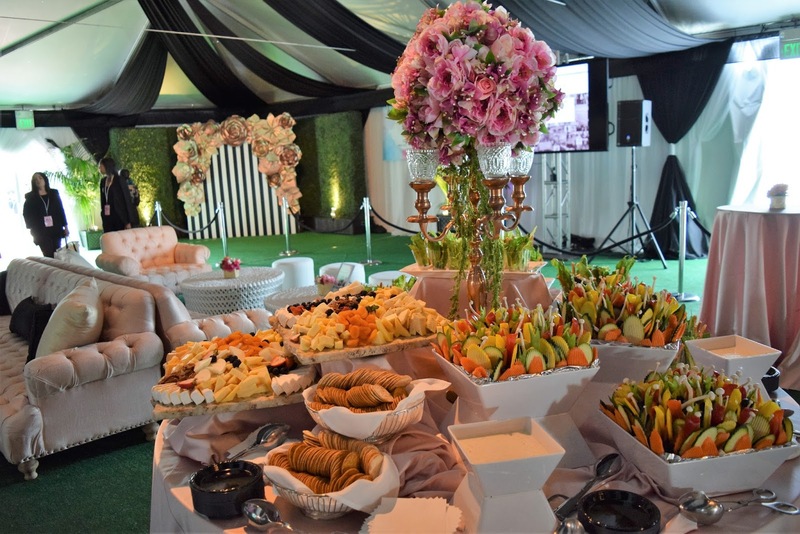 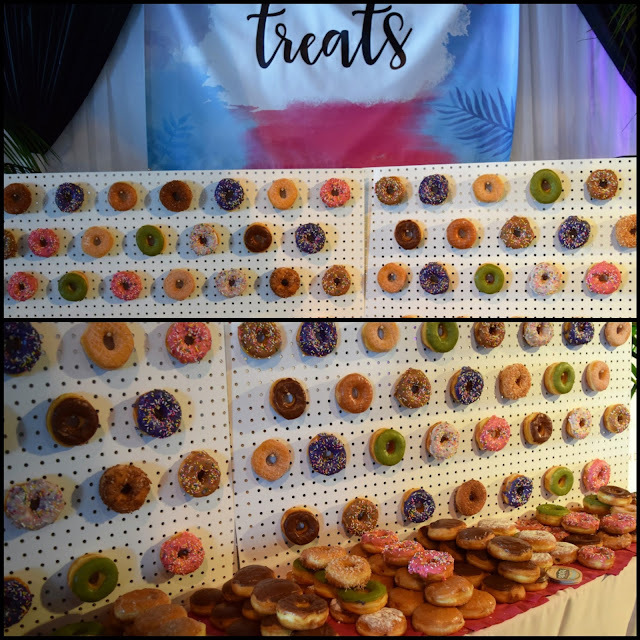 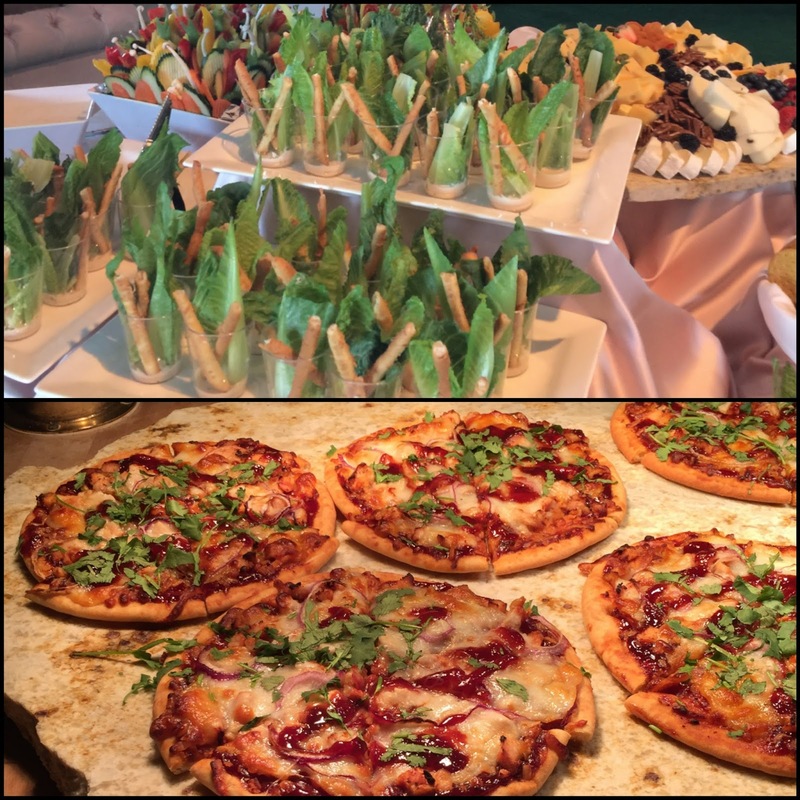 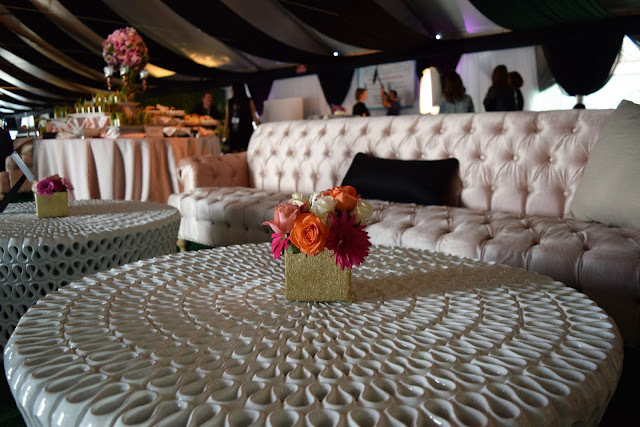 From the Decor, to the Food, to the "Celebrity Corner" Meet & Greet...Enjoy! **A BIG THANK YOU to my NIKOLAKI and NV Nick Verreos better half, David Paul as well as FIDM P.R. 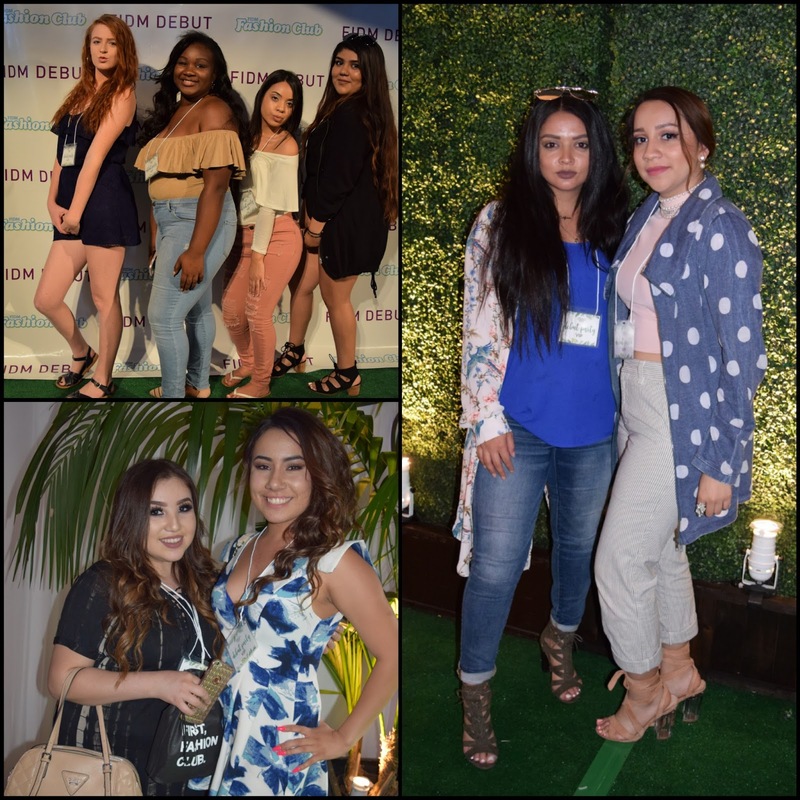 Department, for the great photos in this blog! 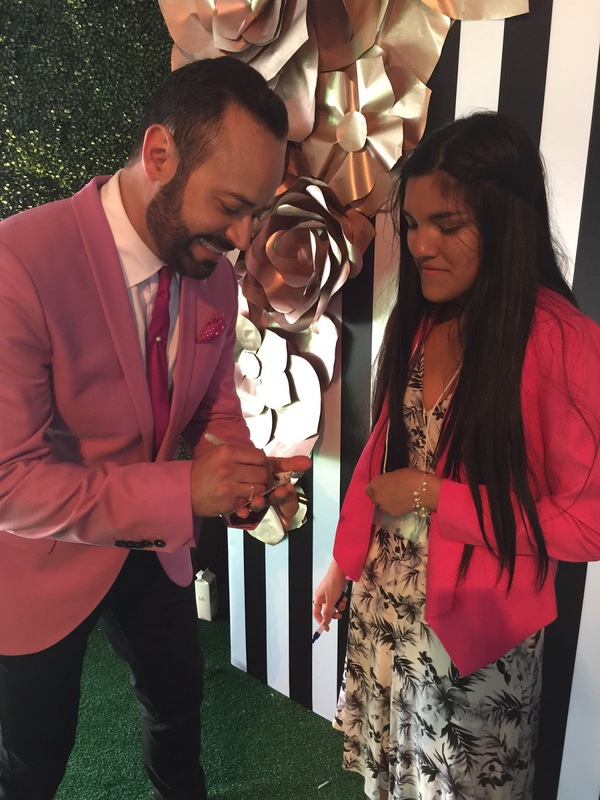 0 Response to "FIDM.....DEBUT 2017 Fashion Club Party with Project Runway Junior Stars!"